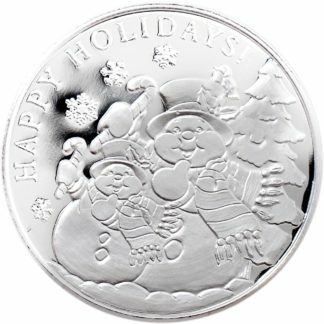 Silver rounds are available in several different weights. Whether you’re looking for a ¼ oz. round or 1-2 oz. rounds, collectors can be confident in their purchase of these rounds for their silver collections. Silver rounds are a great way to add value to collections.